Need Home or Office Rubbish Removals? Our Expert Service Is the Best Option for You! 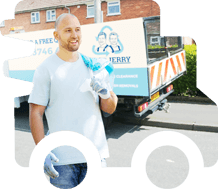 Ben and Jerry is here to help you whenever you need professional rubbish collectors to take care of your home or office and we don’t seek to just take your money. We seek to have customers who get exactly what they want for the money they pay. At Ben and Jerry we strive to protect the environment and the health of our customers by providing eco-friendly and cheap rubbish removal solutions. We know how to dispose of any type of rubbish and can deal with any amount of waste. From garden waste, e-waste and general junk to builders rubbish, we can handle it all with ease. We are available for hire seven days a week and can help you remove rubbish on weekends and bank holidays. Book now and wave goodbye to rubbish! To make our waste clearance services in London even more affordable we offer great deals and discounts. You will be amazed to hear the lowest rubbish removal price in London! We offer a variety of rubbish removal services in London at competitive prices. We cater for the disposal needs of domestic and commercial clients alike. We use fuel-saving vans and recyclable bags to ensure we don’t contribute to global warming. Our rubbish collection assistance is perfect for you and all you have to do is contact our office to book an appointment with us. 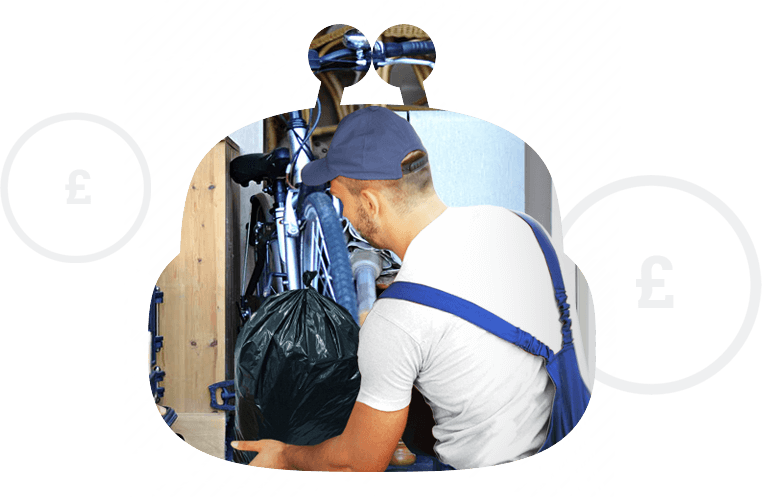 Our rubbish removal team will come to your property whenever you require and bag your rubbish for you. 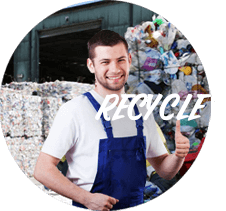 They will quickly collect your waste without wasting your time and dispose of it in an efficient manner. We will not just dump your rubbish in the nearest landfill. We will sort it and dispose of it in the environmentally friendly way. Waste recycling is our main priority. We recycle more than 85% of the waste we collect from homes in London thus significantly reducing our carbon footprint. Our rubbish removal team are equipped with the latest technology and all the tools necessary for the safe disposal of waste. 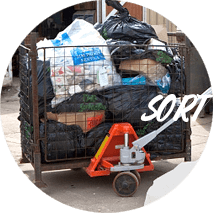 We carry out our rubbish collection jobs in a quick and efficient manner. The rubbish we collect is sorted by our team and sent for recycling. The items that cannot be reprocessed are disposed of as per the rules set by the Environment Agency. Call us now to find out more about our green credentials. Let your home or office rubbish clearance be handled by skilled and talented experts who have the belief that you need to get exactly the services you deserve for the money you pay. We can help you declutter your home or remove certain items from your loft, basement, garage, etc. Whatever you need help with, we can accommodate all your waste disposal requirements. 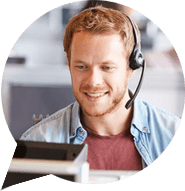 Our customer service representatives work 24/7 to answer your phone calls and give you free consultations and quotes. 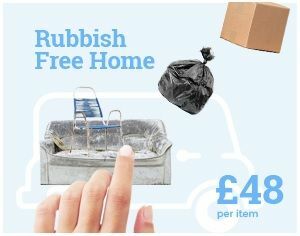 Our rubbish removal team can come to your home at short notice and deliver a same day service at low cost. 020 8746 4455 Contact us now and you will get a free quote with no obligation required. You will know how much our expert service cost from the beginning, without astronomical fares or hidden costs. You have probably heard some of your neighbours or friends talking about our outstanding rubbish clearance company before and if so, then you know that we can make your task a smooth experience. You don’t have to be worried about spending huge amounts of both money and time if you call us to take care of your domestic or commercial rubbish removal. Our customer service can be contacted 24/7 on 020 8746 4455 for more information on our portfolio or bookings. 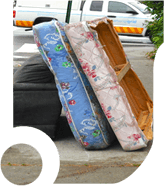 We take pride in offering low-cost rubbish clearance services in all London areas. We always deliver amazing results because our service is great in terms of quality. We will save you money and time if you hire us today! Our waste clearance services are hassle-free and reliable. They are designed to meet the rubbish clearance needs of customers of all budgets. We can tailor our solutions to accommodate both your needs and budget! 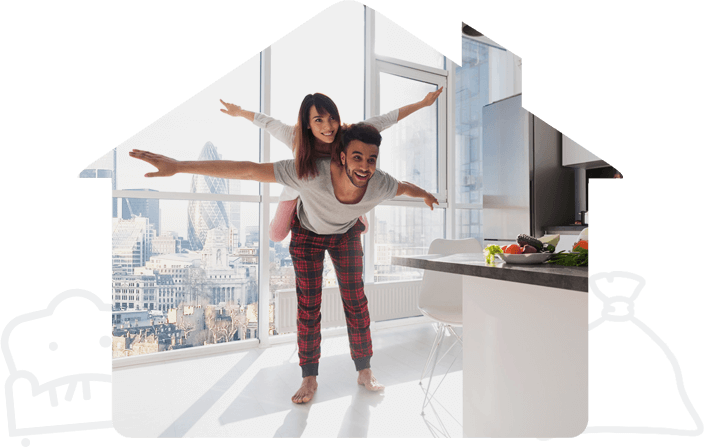 Get in touch with us now on 020 8746 4455 and request a free estimate! We are certain that you won’t regret it! We are not afraid to work, we offer exquisite services even where most London rubbish disposal companies tend to shy away, because we know that no matter how difficult it is, if we complete your task, you will be a happy customer. And this is what we want for our customers - to be completely satisfied with the services we deliver. And if you are happy with us, then we are happy as well, because it means that we have done our job successfully. At Ben and Jerry we have assembled a team of true professionals who are always at your beck and call. Our rubbish collection team are highly efficient and fully-vetted; they know the area like the back of their hand and will never let you down. Our rubbish collectors have many years of experience under their belt and can overcome any challenge they meet. 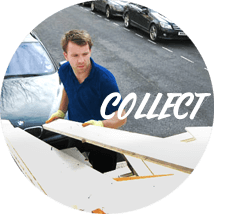 They are all background-checked and can be relied upon to complete your London waste collection to a high standard. They reduce the stress involved in the process by taking care of all the details for you. And if this is what you seek as well, then all you have to do is contact our office and book your appointment with us today. You won`t regret choosing our expert services!